2018 was a successful year for Youssef Zalal; he saw his undefeated record remain intact, improving to 6-0, with all of his victories coming by submission and saw him travel the United States, cornering his Factory X teammates. But there were also hurdles Zalal had to overcome, he had opponents fall out, his match on Dana White’s Tuesday Night Contender Series fell through and he had to rehab from an injury. In his last fight, “The Moroccan Devil” had to overcome a last-minute opponent switch from another undefeated prospect in Joshua Marsh to a tough veteran Steven Merrill. Zalal controlled the fight but late in the first round, Merrill was able to land a power punch which appeared to daze Zalal but he responded quickly to get the first round finish by D’arce choke and he credits the hard work he has been putting in at the gym as why he was able to respond to it so well. 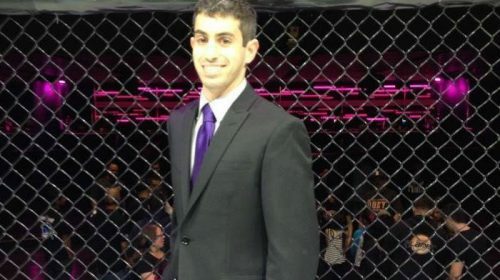 Zalal is already back at it and he will face his toughest test yet when he faces off against Jose Mariscal in the main event of LFA 57 on January 18 in Broomfield, Colorado. Zalal is glad to be fighting again so quickly as he believes he is at his best when he gets a quick turnaround. 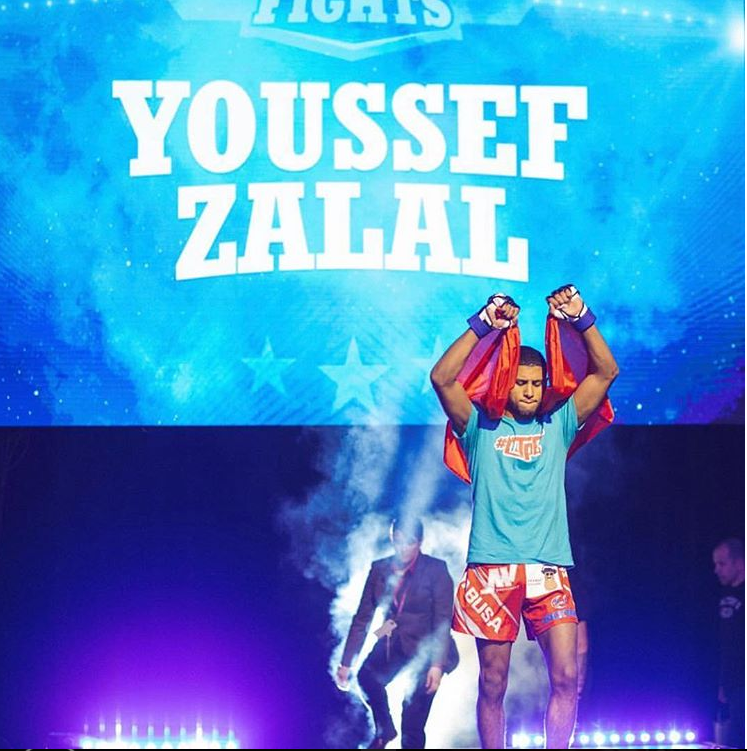 And though Zalal is happy to be in the main event, he is just excited to get back into the cage. Mariscal will be Zalal’s toughest opponent to date, he has a record of 8-3 and his only losses have been to top level fighters including UFC fighters Gregor Gillespie and Bryce Mitchell. Zalal knows he is in for a scrap but predicts he will still add another finish to his resume. After this win, Zalal predicts big things will happen for him.